Already invested in solar energy and need to upgrade? Many of today’s solar panel systems and inverters allow for battery storage to be retrofitted at a later date, so even if solar storage is not on your radar now, ask about a package for down the track. Electrical needs change over time whether it’s because of an expanding family, moving into a new home or being home more during daylight hours. 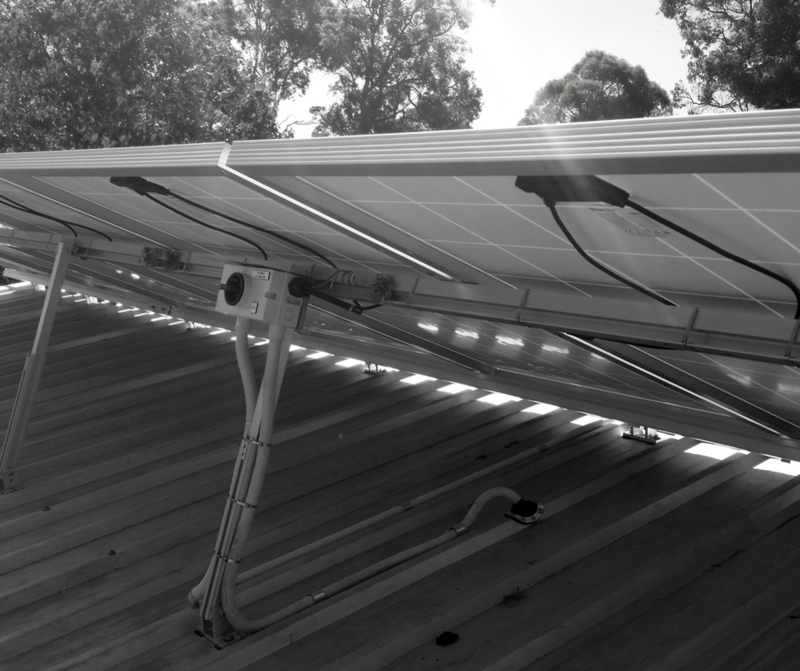 We can reassess your solar needs, adding to or upgrading your system to suit. Contact us for a quote to discuss how we can help you upgrade and save even more with your solar power system. 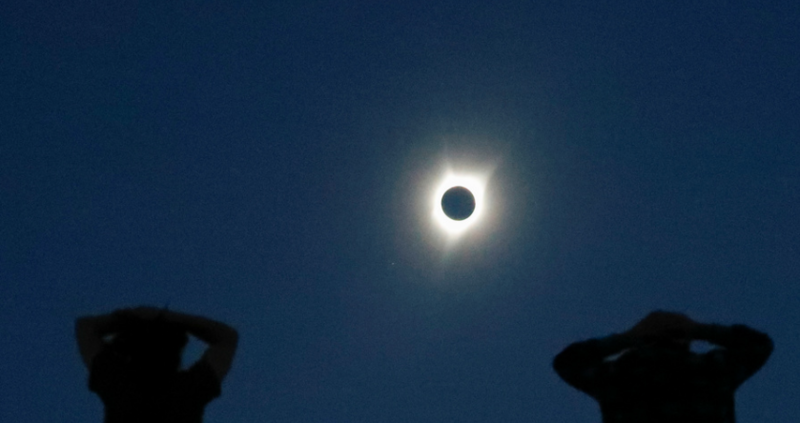 The total solar eclipse that captivated the United States this week was more than just a celestial spectacle (and a reminder to take care of your eyes). It was also a valuable lesson in how to manage electricity grids when a crucial generation source – solar power, in this case – goes temporarily offline. Read more on the blog.